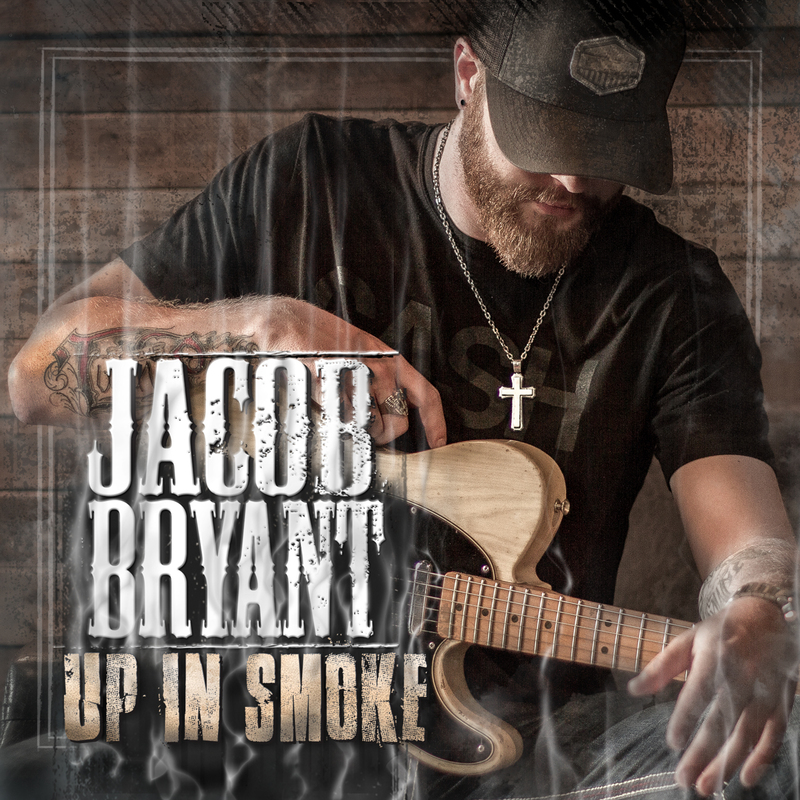 This entry was posted in Jacob Bryant and tagged Country Music, InTune Entertainment, iTunes Top 10, Jacob Bryant, Up In Smoke on September 23, 2016 by InTuneAdmin. Rising country start Jacob Bryant hit a milestone today by hitting the iTunes top 10 list for preorders. If you haven’t gotten yours yet, check it out today!